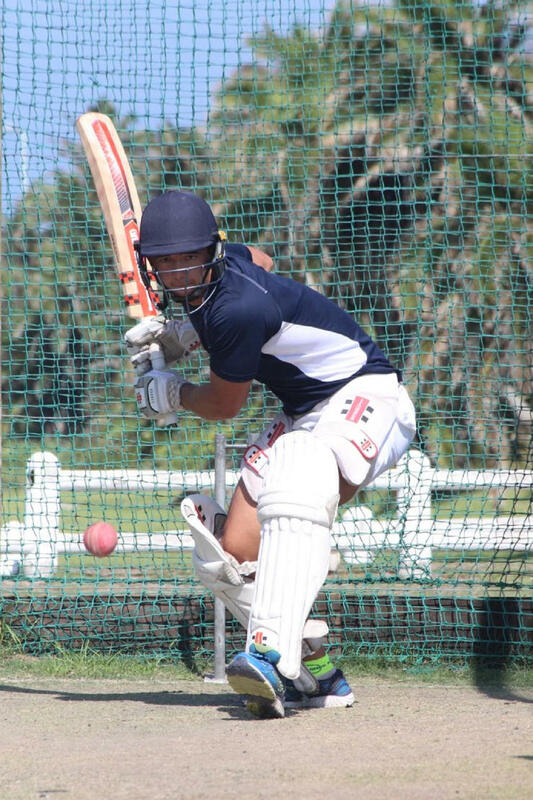 The Madibaz cricket team will be aiming to put the cherry on the top after qualifying to compete in the CSA Momentum National Club Championship in Pretoria, starting on Saturday. David Masterson’s side first pipped Gelvandale for the Nelson Mandela Bay premier league title by defeating Madibaz 2 in their final fixture of the season. They followed that with a convincing win over Fort Hare University in the Eastern Cape play-off in Port Elizabeth on Saturday to secure their berth in the national tournament. The Madibaz skipper said the players were excited about the opportunity. “Playing at the highest level of club cricket is what we need to do and we will experience that in Pretoria from this weekend,” he said. “We are relatively inexperienced and that is a major thing at big weeks like this. Masterson added that he felt the team could be competitive in Pretoria. “Even though we may be missing a few key players to the CSA Three-Day Provincial Cup final and the Warriors, I definitely feel we can make an impact. “We just have to make sure we play better cricket than the other team on the day.